Early evening friendly welcome from the landlord. Unplanned visit as our taxi driver from Chelmsford Racecourse misunderstood our destination so he dropped us off at a pub on his recommendation near the station, which ended up in our favour being half the price to Chelmsford Hbf. Great little no frills basic boozer. Greene King - Back of the Net 4.30 Superb condition slightly chilled, I love the peppery flavour to this beer. Brief, early evening visit as I had a 30 minute wait for a train. Kevin, an old friend, just happened to be in here. An appealing pub. Everards (see entries against Joule's & Robinsons from now on) - Tiger 4.20 Standard bitter. Deverell's - White Knight 3.60 Not Tried Described on the beer board as Argem-Globe. An internet search shows this as a drinks wholesaler. Further digging reveals the brewer to be Deverell's. 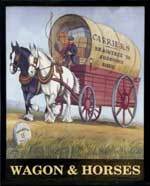 Greene King - Wagon Ale IPA 3.90 Not Tried House beer. 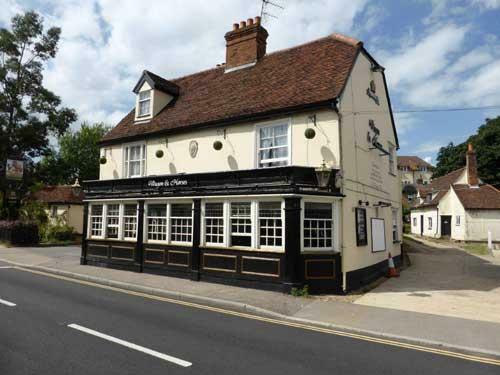 The pub is found in Braintree, Essex, CM7 3QD. In South Street, one of the Local Heroes pubs so the beer range is better than most Greene King pubs. The interior consists of a number of areas around a central bar. 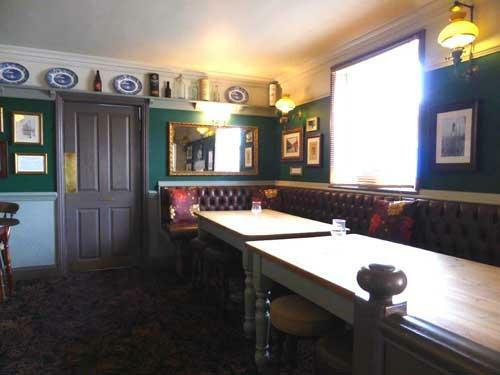 The décor is gastro pub grey. 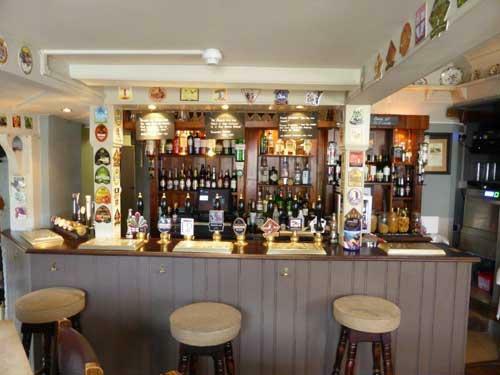 We have visited this pub 3 times, seen 13 different beers and tried 4 of them.